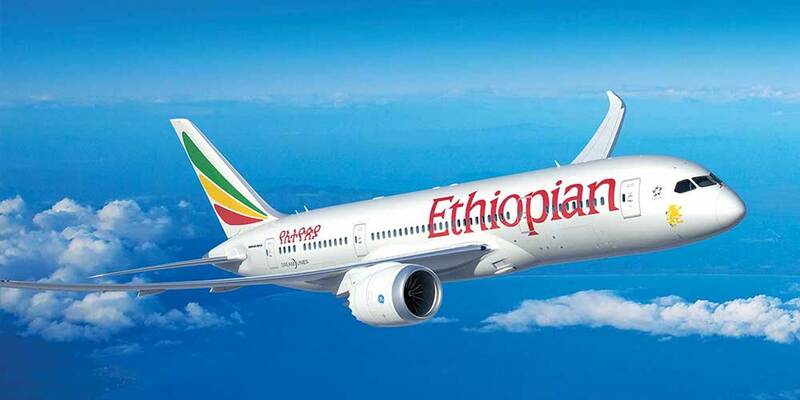 Ethiopian Airlines has inaugurated flights to Manchester, its second destination in the UK next to London in the UK. The four weekly flight to Manchester will be operated by the ultra-modern B787 Dreamliner. The colourful ceremony was graced by the Ambassador of the UK to Ethiopia, Mrs Susanna Moorehead; Group CEO of Ethiopian Airlines, Mr. Tewolde GebreMariam; dignitaries and invited guests.